'Graham' sculpture new face of road safety. Victoria's TAC introduces human sculpture 'Graham' to stress importance of road safety. Piccinini was also behind the controversial Skywhale hot air balloon which took flight in 2013 to mark Canberra’s centenary. 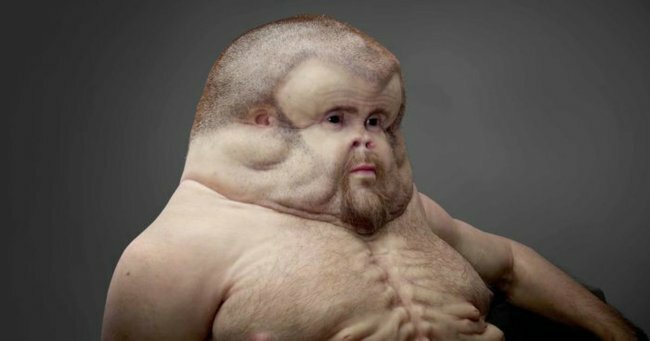 Royal Melbourne Hospital trauma surgeon Christian Kenfield said Graham had been designed to build on naturally occurring mechanisms in the human body. “One of the real injuries that we have as humans in a high-speed car crash is a neck injury, a cervical spine fracture or dislocation of the ligaments as the head flexes forward and then hyper-extends back,” he said. “The head is quite heavy and at rest we all have the neck muscles to hold the head upright and move it as we need to. As part of the campaign an online interactive educational tool has also been developed where users can look under Graham’s skin and understand the workings of his body. Graham will be on display at the State Library of Victoria until August 8.